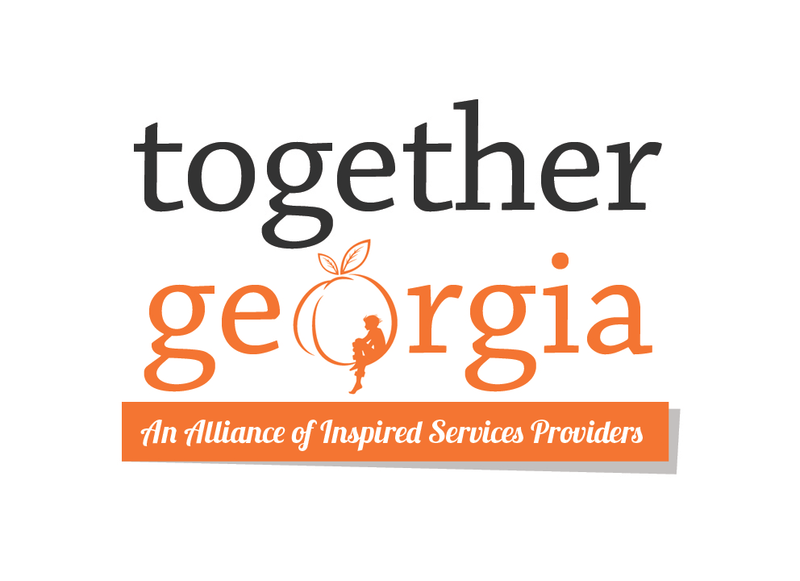 Sibling Foster Care — Neighbor To Family, Inc. Neighbor To Family's signature service provides evidence-based, specialized foster care to sibling groups. Special emphasis is given to achieving permanency goals for children within 12 months of placement. There are nearly 500,000 children in foster care in the United States and between 65% and 85% of them enter care with least one sibling. It is estimated that only 25% of these children are placed with all their siblings. The sibling bond is unique; it may be the longest lasting relationship in a lifetime. There are strong indicators that siblings who are placed together in foster care experience higher rates of stability, a decreased length of stay in foster care, and suffer less trauma. 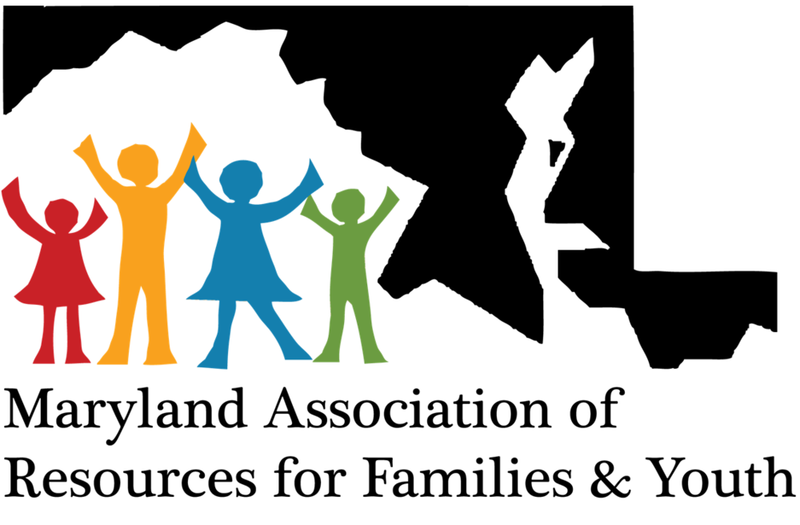 NTF accepts siblings between the ages 0-21 who are in the custody of the child welfare system. NTF utilizes a treatment team that consists of Professional Foster Caregivers, Case Managers, Family Advocates, and Therapists. Although all of our programs focus on siblings in care, the Neighbor To Family programs in Jacksonville and Maryland offer additional services. Our Jacksonville program offers kinship care ( focusing on placing children in foster homes with family members) and our Maryland site is licensed as treatment foster care. The Daytona Beach and Georgia programs coincide with the Neighbor To Family's sibling model.